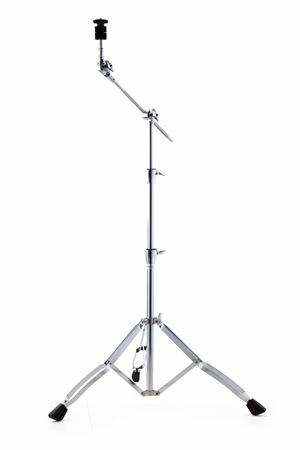 Shop Mapex B400 Double Braced Boom Cymbal Stand from AMS with 0% Interest Payment Plans and Free Shipping. I have all Mapex hardware and love it and LOVE the Black finish! Great price for quality product! 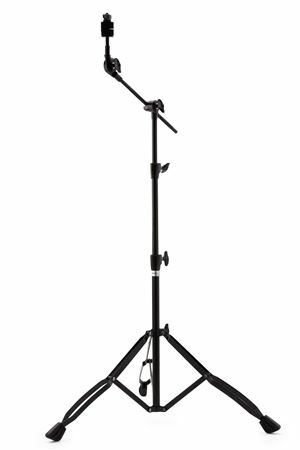 Get the double pack, always good to have extra stands... never enough stands and cymbals..!! !